Reviews Rated Excellent By Many Volunteers. 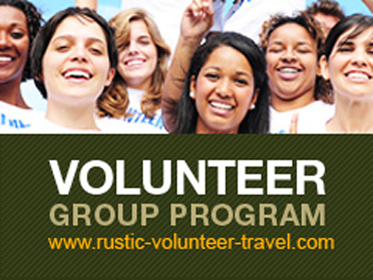 Copyright 2013 Rustic Volunteers. All rights reserved.